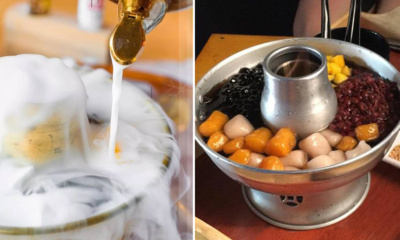 This Cafe in Penang Takes Bubble Tea to the Next Level By Serving it in a Hot Pot! 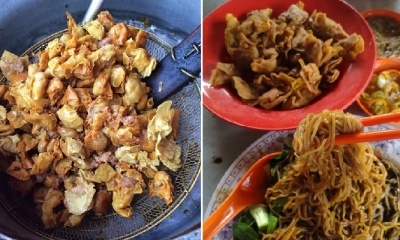 This Penang Stall Has Been Selling RM3 Wantan Mee & 10sens Wantan For Almost 20 Years! 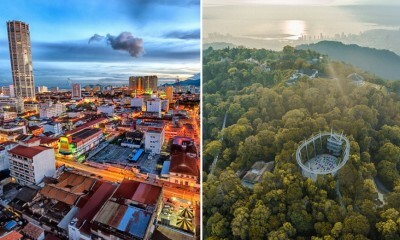 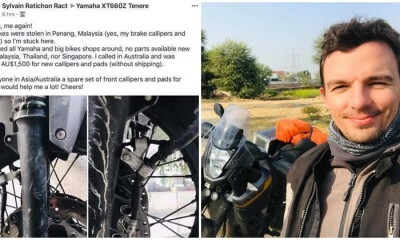 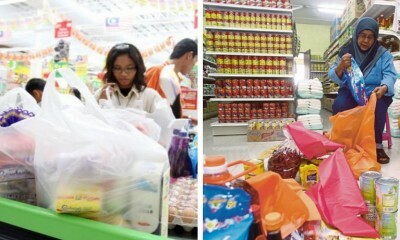 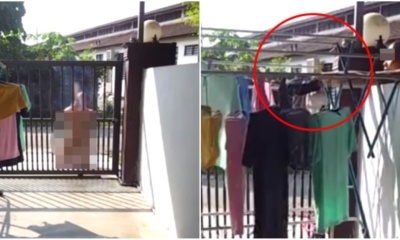 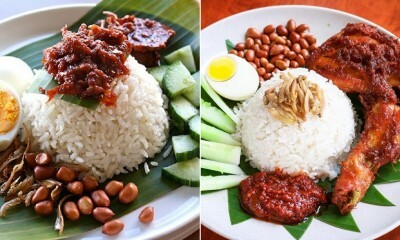 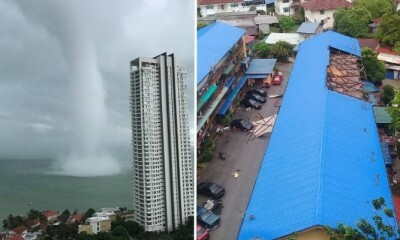 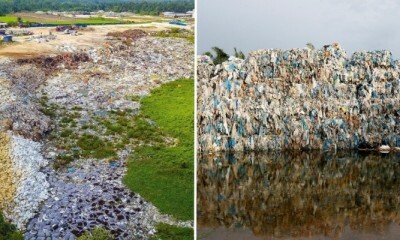 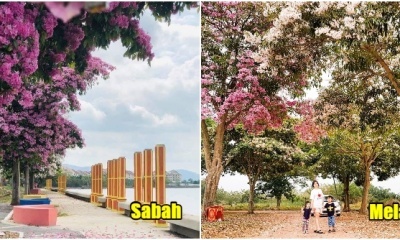 You May Soon Have to Pay 50 Sen for Every Purchase of Plastic Bag in Penang! 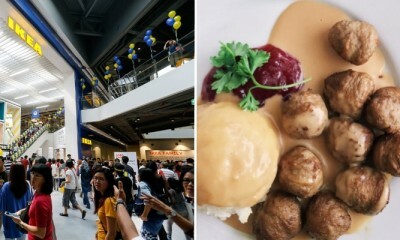 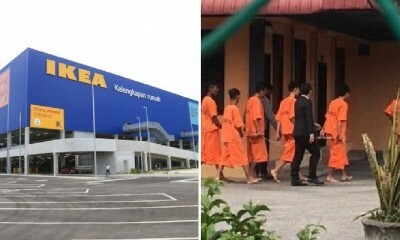 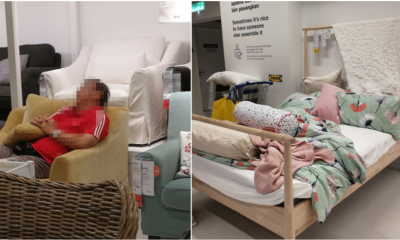 Penang’s First Ever IKEA Sold Over 32,000 Meatballs & 23,000 Curry Puffs on Its First Day!